Young and brash Indiana Beckham only wants one thing—to be the best fencer in the world. There's only one problem (well, two if you count her ego)—she's been banned from the Olympic games, ruining her shot at sweeping gold. Forced into early retirement in her prime, deemed guilty by association for her team’s illegal doping, she’s white hot with anger and pent up frustration. Meanwhile, Lieutenant Arthur MacGabran has harnessed a new technology. One that alters humans to propel energy out from their bodies, granting the potential to change the world—or destroy it. Arthur recruits the disgraced athlete into Project Avallach where Indiana undergoes a transformation of body and mind...that is...if she can survive her metamorphosis. Indiana can keep Arthur's vision alive, but will her quest to be the greatest also be the death of her? 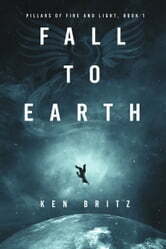 If you enjoy an engaging story, powerful women, and Arthurian themes then you'll love this debut tale by Ken Britz. 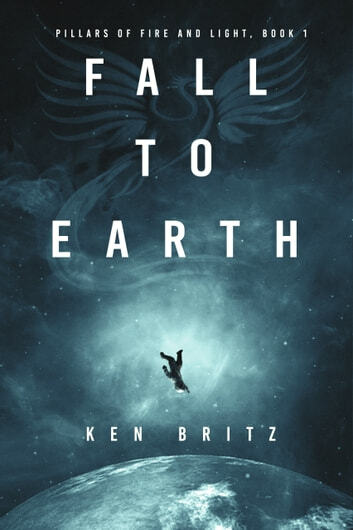 Pick up Fall to Earth and discover this exciting new series today!